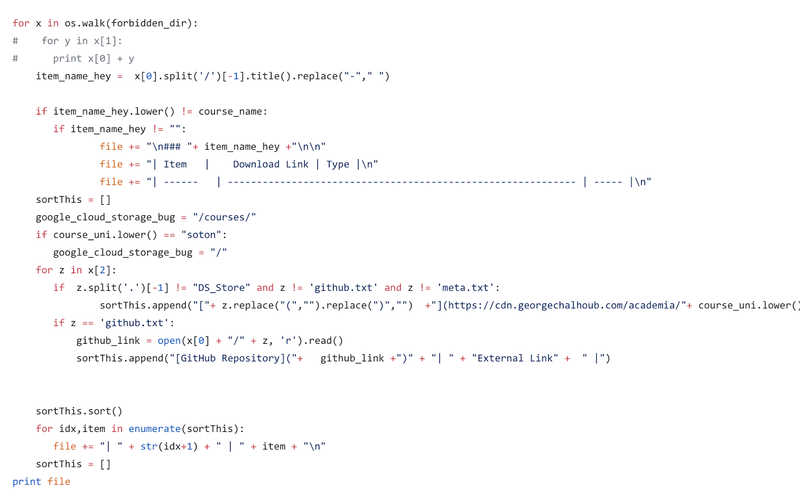 Projects with a large amount of coding have been uploaded to GitHub and linked from within the website, whereas the static files (Word, PowerPoint or PDF documents or other) have been uploaded and stored on a cloud bucket provided by the Google Cloud Platform (Accessible from this domain: cdn.georgechalhoub.com). How is the website structured? Apart from the main homepage, the website has a 'courses' page with a list of all courses (or modules). 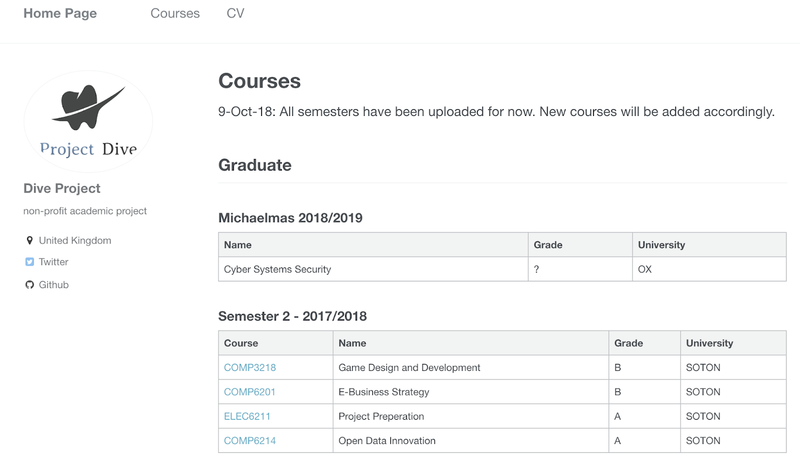 Each course title can be clicked and has his own separate page. How it was it made? 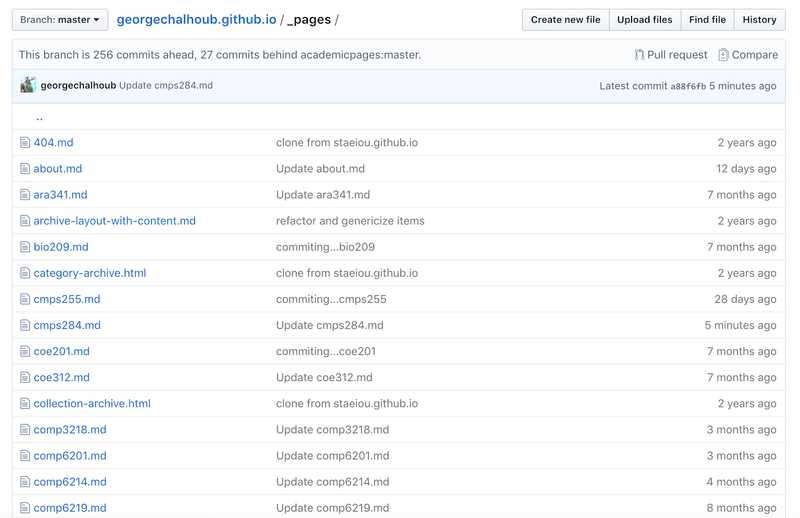 The website application itself is hosted by GitHub and is a heavily modified version of a Github Pages template for academic websites. The template I've used was forked (then detached) by Stuart Geiger from the Minimal Mistakes Jekyll Theme, which is © 2016 Michael Rose and released under the MIT License. Open Source or Closed Source? The source code of diveProject is open-source and it can be found on this URL here: https://github.com/georgechalhoub/georgechalhoub.github.io. There is no guarantee the source code stays open and public but it is expected to stay open source at the moment. How much time it took? Copyrighted files such as books and research papers were not uploaded nor included in this project. Other confidential or sensitive files (mostly belonging to other classmates) were not included either. More files will be uploaded from my studies at Oxford. Meanwhile, I'll be taking a small break from this project. 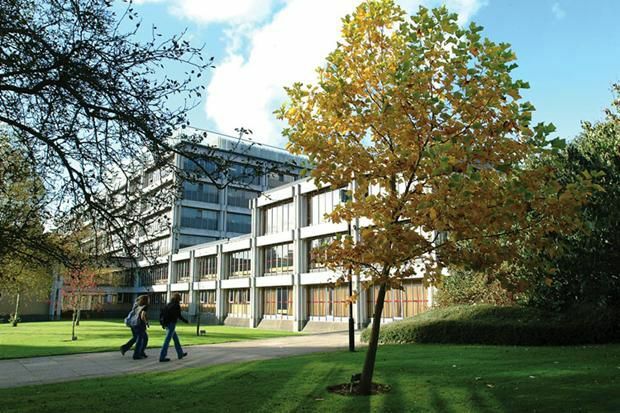 I have completed my MSc in Computer Science at the University of Southampton (from September 2017 until September 2018) and my experience has been really great, here are the things I loved the most about the university. My accommodation at Wessex Lane Halls provided me with a free uni-link bus pass (blue card) which you can use any day during your studies. The buses are excellent and are connected to almost every place in the city (Airport, City Center, Halls, University Campuses, etc...). Often, there is a bus every 8 minutes and the timetable is posted on Google Maps, website and printed on the stop. The buses have wifi and USB chargers and very comfy. They have recently upgraded their buses with new low emission buses which is quite remarkable. I have had excellent catering for 9 months, which allowed me to save money, lose weight and eat healthy food. Two meals were provided per day: Breakfast (7:30 am until 10:00 am) and Lunch (5:00 pm until 7:00 pm). I have had full English breakfast almost daily and enjoyed new British and non-British meals. The Internet Access was a great relief to me and allowed me to be immensely productive. 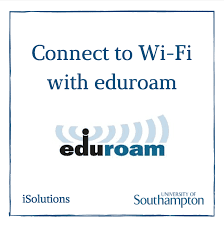 You get connected to 'eduroam' network which will be available in all campus, university accommodation and sometimes across the city as well. As you'd expect, the Internet is very fast (somewhere around 200 mbps) and is not limited (as long as you don't abuse it). The Student Services Center provides any type of support you need. You don't have to look for specific university offices in order to get the support you need. You can phone or email, and the support staff will guide or help you. It was very convenient and I have used that very often. They can answer 80 per cent of queries and can help with questions about accommodation, fees, finance, visas and ID cards. They can also process payments for tuition and accommodation fees. I have been into two campuses: Highfield Campus and Boldrewood Campus. 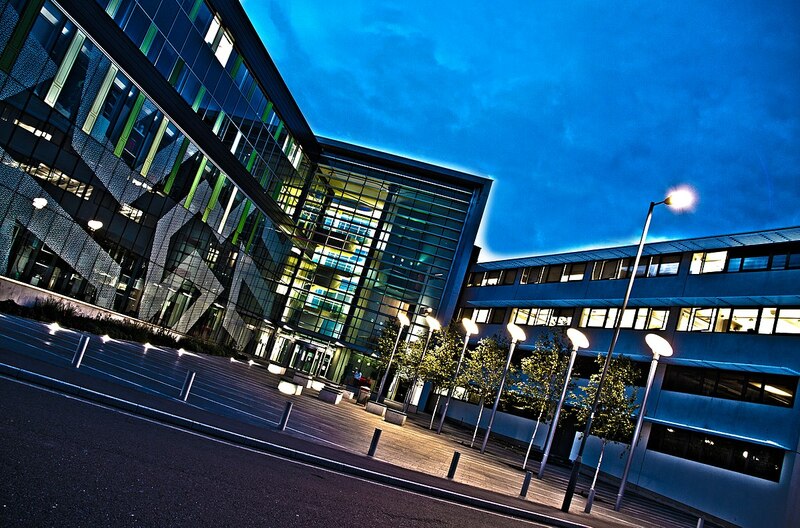 Highfield has many innovative buildings, lively arts venues, and great sports and leisure facilities. It is a stunning place to work in a vibrant atmosphere. Highfield has a secret beautiful garden and facilities combined with tradition and modernity with spacious landscaped gardens. 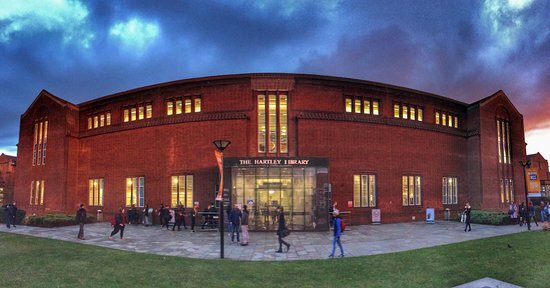 This is the main library of the University of Southampton and I have spent a lot of time there! 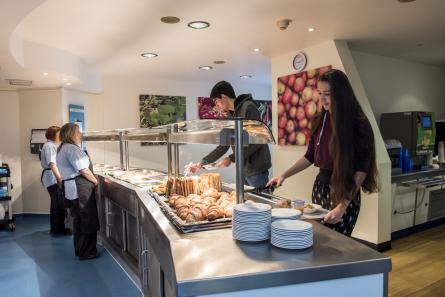 They have the library cafe which is very convenient to grab a quick snack, sandwich or coffee. 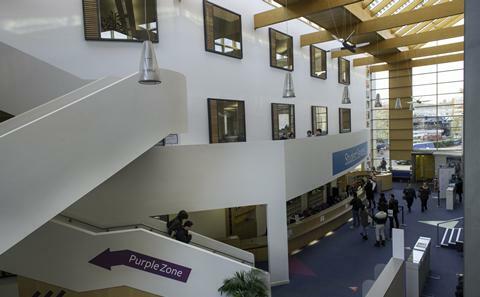 They have numerous study rooms which could be booked and the usual resources any respectful library has. Though I had issues with my original supervisor I have had the chance and honour to work later with Dr Reza Abdolbaghi who was my supervisor, mentor and programme leader and he supervised my thesis which was an industry project collaborated with Lloyd's Register. I have received excellent supervision, constant constructive feedback and met almost weekly with my supervisor. During my MSc, I have never undertaken any final exams because I had picked modules without final exams. This was incredible for me as I had the chance to focus on working on actual projects and coursework instead of having to cram slides and stress about having any final exams. No module leader or instructor was strict or forced attendance. We were allowed not to show up, arrive late, or leave during the module. Although I personally showed up to all my lectures, I had no issues of missing classes when I had to attend my interview at Oxford or take some time off to work on my research proposal. At the end of each term, we receive an email saying when we will get our grades (exact date and time), no hassle or delays in the release of the marks. That means instructors or lecturers will have a specific time to release the marks. This allowed me to plan request of the transcript on a time to be able to send it to the universities I was applying to. Being an MSc Computer Science Student, I was part of the School of Electronics and Computer Science (ECS). ECS is regarded by the IET as having the "biggest and strongest department in the country in Electrical and Electronic Engineering." ECS was ranked 2nd in the UK in both Good University Guide published by the Times and the Complete University Guide published by the Independent. Computer Science was ranked 4th and 5th in the UK respectively. 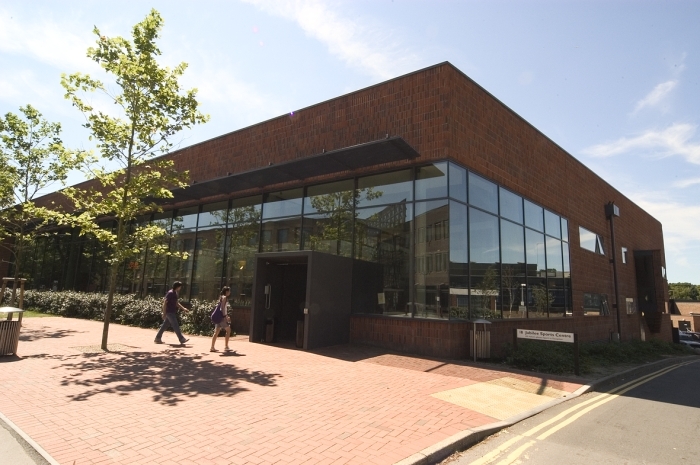 The School is home to a number of notable staff including Sir Timothy Berners-Lee, inventor of the World Wide Web and Dame Wendy Hall, president of the Association for Computing Machinery, ex-president of the British Computer Society, and Co-Founding Director of the Web Science Research Initiative. The Sport and Wellbeing Center offers outstanding sports facilities and offers a comprehensive range of courses which offers watersports, swimming and fitness. The membership is not free though, which could be an issue for some. I have had exercised there and mostly swam during the summer. Goodbye Southampton! It has been an honour being a student of the world-renowned School of Electronics and Computer Science, home of Sir Timothy Berners-Lee. You’ve given me the opportunity to connect with students and researchers from 20+ different countries and work with the smartest and brightest people. I had also the pleasure to collaborate with the talented innovation team from Lloyd’s Register during my thesis project. Thank you for making this unforgettable journey possible and I am proud to be an alumnus of the University of Southampton.